A few doctors are trying so hard to find a treatment for aging. Many research workers assume that aging is a treatable and preventable disease. How great would it be if we could literally stop aging? Unfortunately, we’re not that advanced yet. Fortunately, though, the York Medical Spa near Susquehanna Trail, Pa is the best of the best when it comes to anti-aging and skin treatments. Are you a fan of the Medical professional Dr. Oz? If you are then you are probably already aware of Cryotherapy. 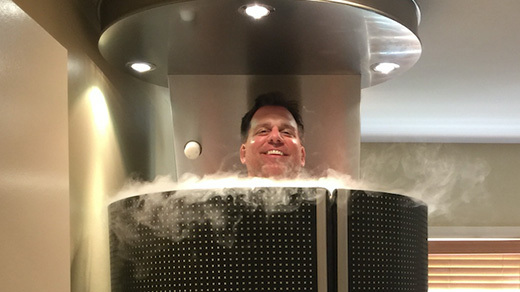 It’s been all over the news, Doctors are raving about this new treatment and even all-star athletes like Floyd Mayweather attribute their success to cryotherapy. There has been a lot of hype around cryotherapy and Dr. Oz believes that it’s worth the hype! Laser treatments near Susquehanna trails, Pa are an easy way to treat conditions that once required a surgical procedure. At the York Medical Spa, we now have invested in the best laser technology to ensure you receive the best result in the shortest amount of time. For example, in the event that a tattoo is holding you back from advancing in your career we provide laser tattoo removal. Did you know many employers still don’t allow visible tattoos? Are you tired of hiding your legs because of varicose or spider veins? We also offer laser vein removal. This is a great alternative for people who were once considering painful surgery. If you are looking for a way to lessen acne scars? You should highly consider laser skin rejuvenation and restore your confidence! Finally, if you are tired of your partner’s back-hair please have him call us. 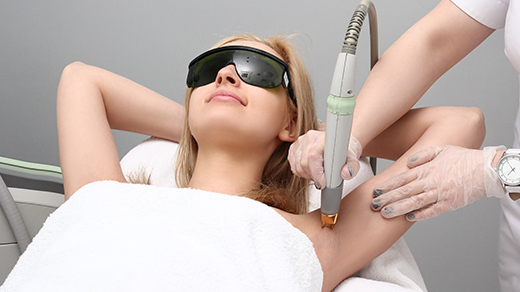 We offer laser treatments to remove unwanted hair. Many people tend to believe that they aren’t losing weight because they’re not working out hard enough or because they aren’t being strict enough on their diet. Did you know that taking over the counter medications can cause you to gain an extra 15 lbs. per year? You never would have known this if your weight loss experience has only focused on working out and cutting sugar from your diet. Medical weight loss is a regimen that looks at your weight loss goals and then examines your lifestyle. 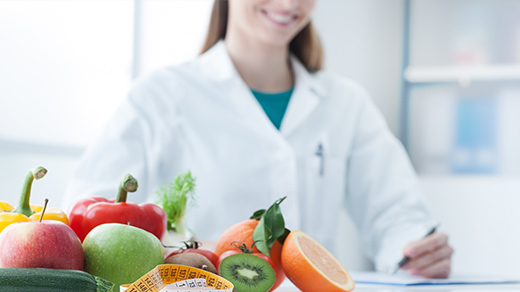 Medical weight loss is a step above traditional dieting and we talk a deeper look into your life to determine the most efficient way for you to lose weight. Call the York Medical Spa near Susquehanna Trails today! We have professionals waiting for your call!